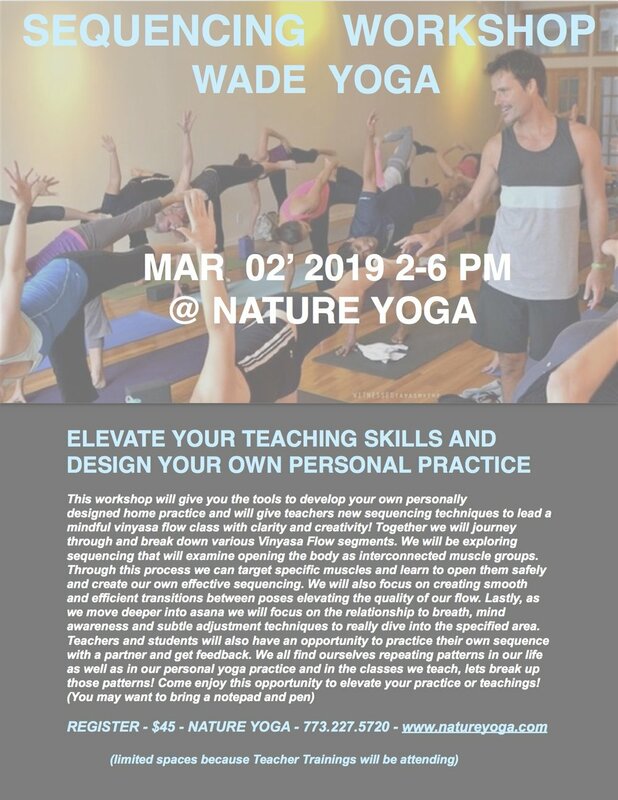 Join us at Nature Yoga and learn how to Sequence a mindful Vinyasa class or personal practice! Either join us for part 1 or part 2 on Mar 03 ! !